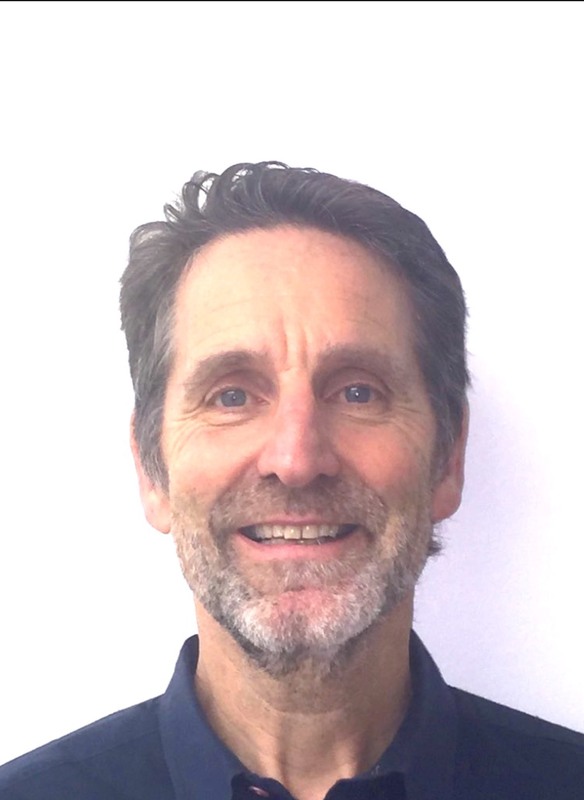 Rick Iedema is Professor and Director of the Centre for Team-based Practice & Learning in Health Care at King's College London, U.K. His main research interest is in how clinicians collaborate and communicate, and in the ways patients can become involved in healthcare practice improvement. Palmer, V., Weavell, W., Callander, R., Piper, D., Richard, L., Maher, L., Boyd, H., Herrman, H., Furler, J., Gunn, J., Iedema, R. & Robert, G. B., 28 Jun 2018, In : Medical Humanities. Harrison, R., Walton, M., Kelly, P., Manias, E., Jorm, C., Smith-Merry, J., Iedema, R., Luxford, K. & Dyda, A., Jun 2018, In : International Journal for Quality in Health Care. 30, 5, p. 358-365 8 p.
Emotional Harm Following Incidents in Health Care: What Can Researchers Do? Iedema, R., 30 May 2018, In : The Joint Commission Journal on Quality and Patient Safety. Walton, M., Harrison, R., Smith-Merry, J., Kelly, P., Manias, E., Jorm, C. & Iedema, R., 26 Apr 2018, In : Australian Health Review.